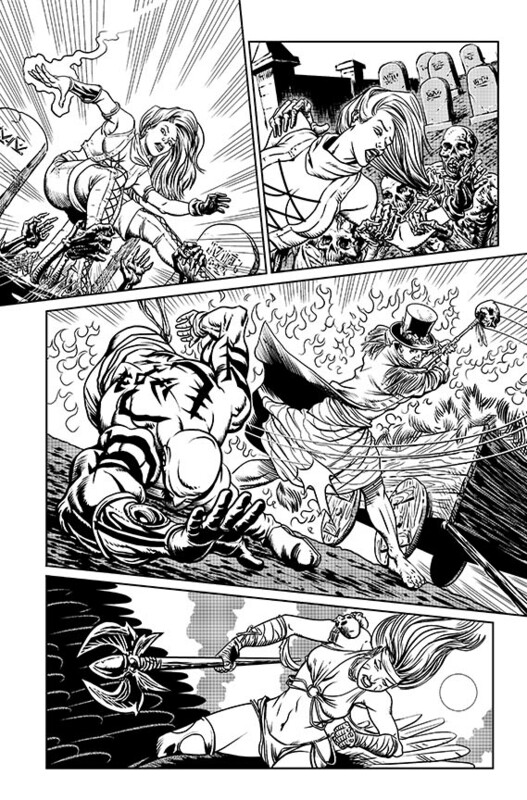 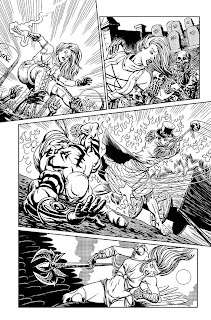 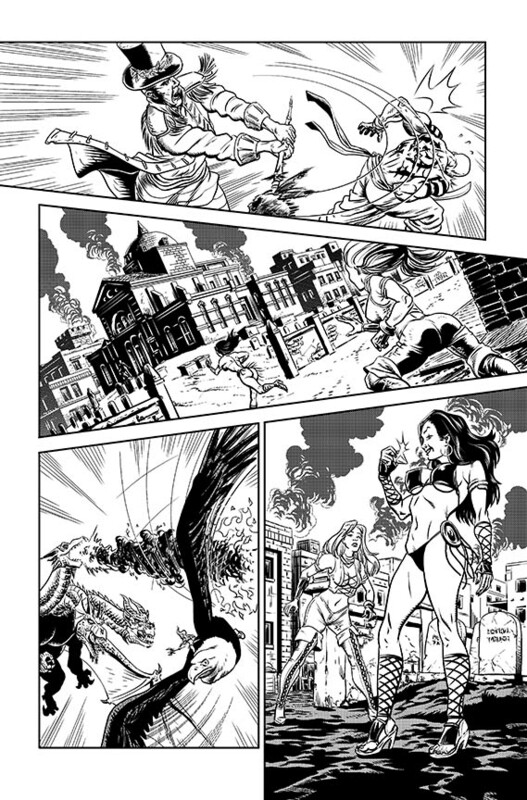 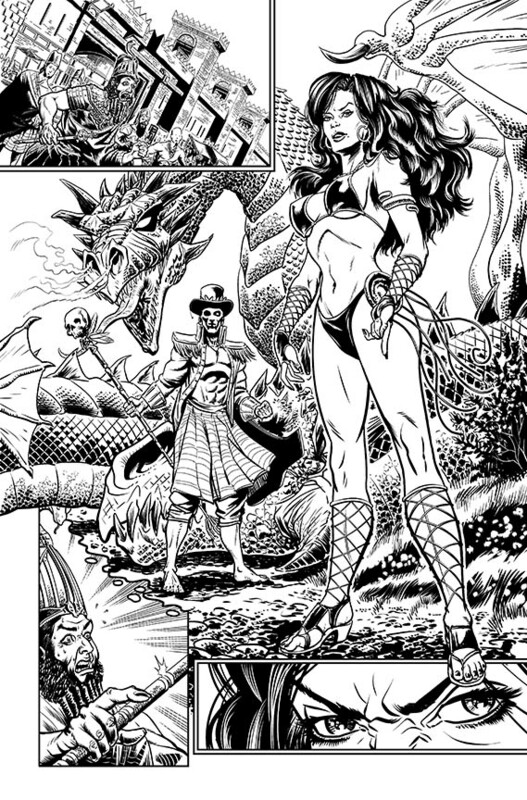 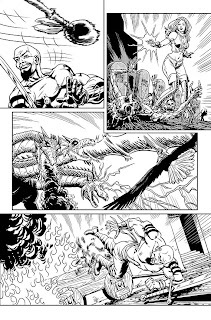 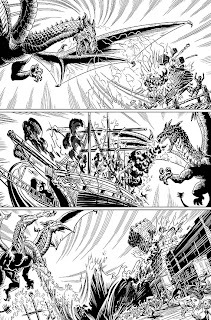 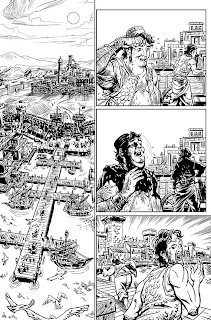 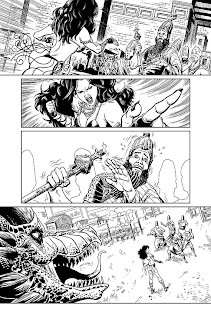 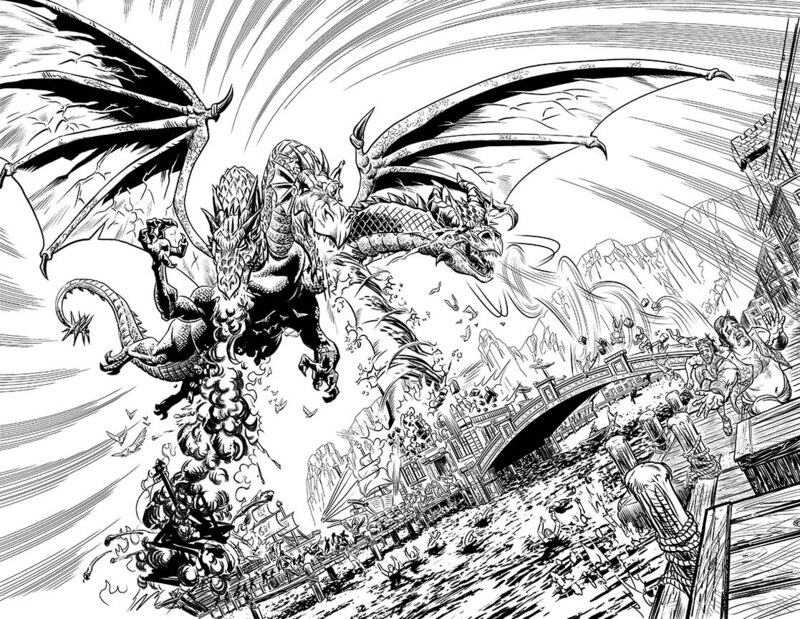 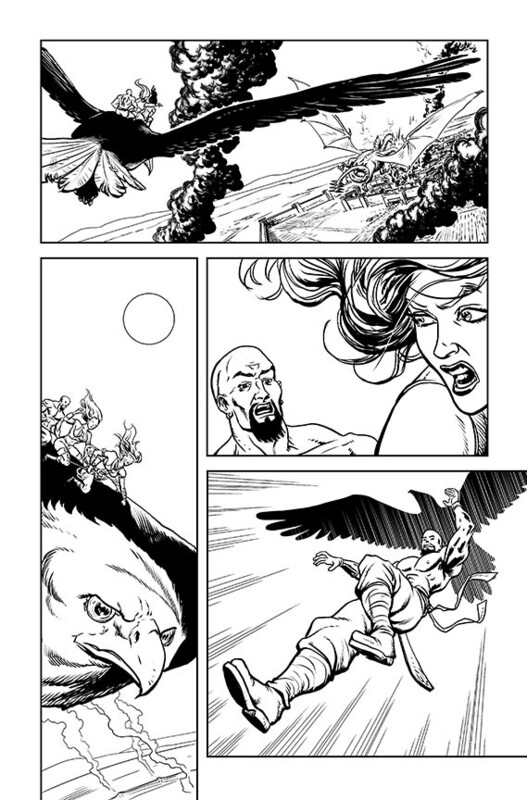 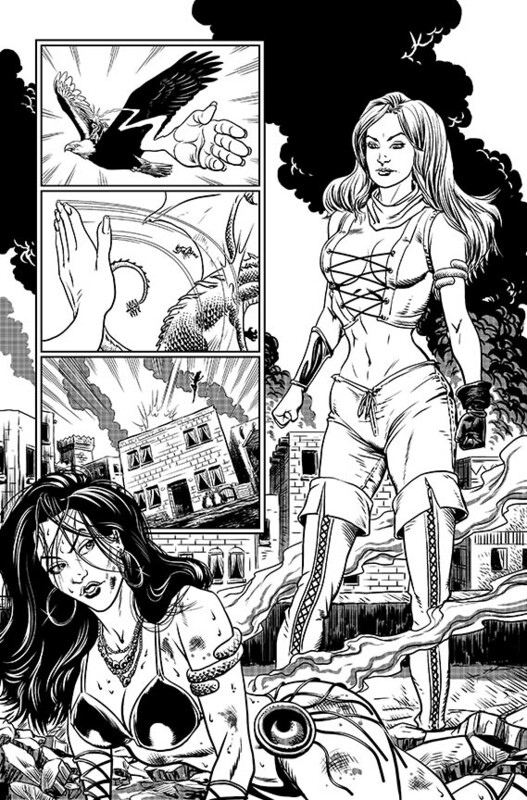 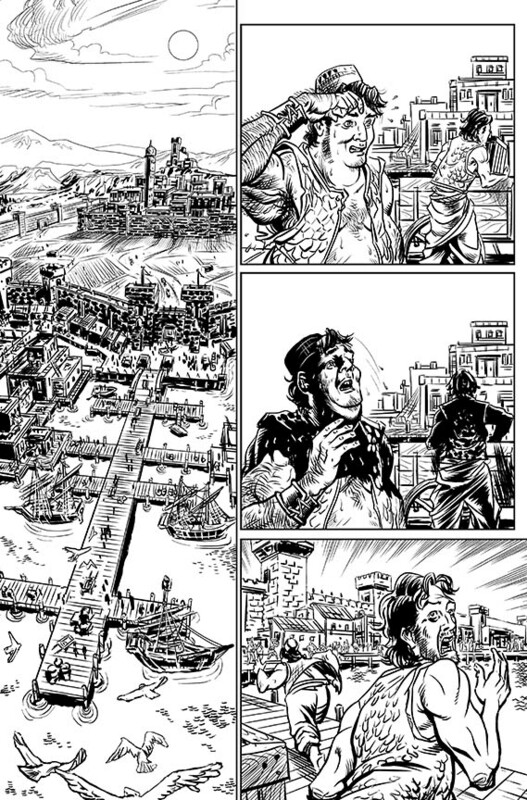 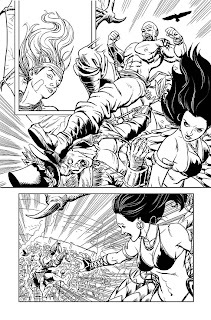 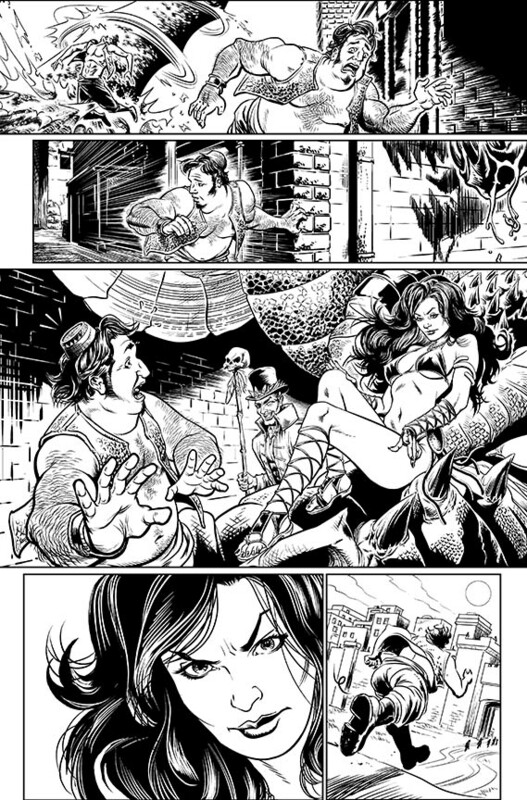 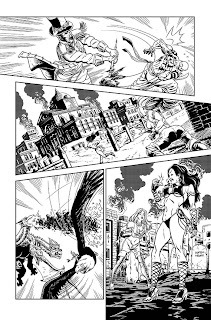 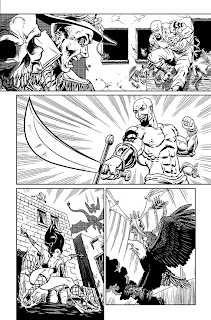 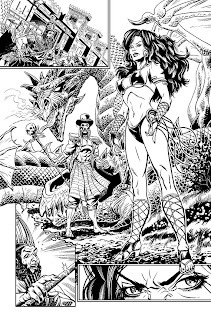 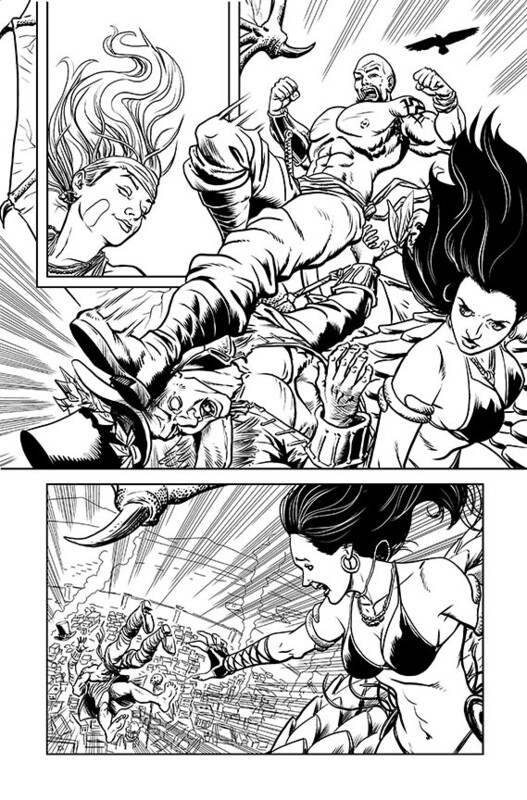 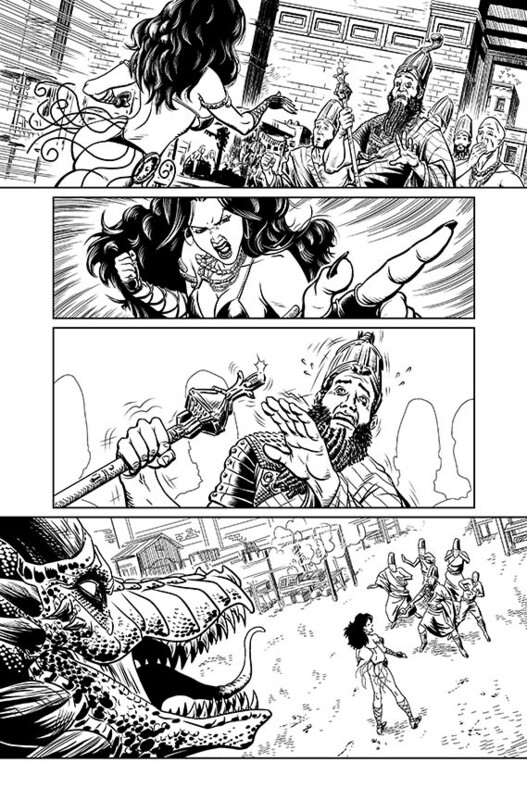 Below are pages from the issue I helped out on for Zenescope Entertainment's Grimm Fairy Tales: Giant Size 2011 Sinbad Crossover #03. 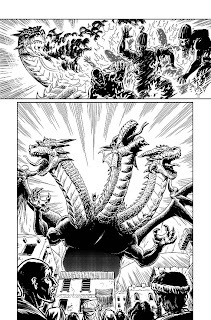 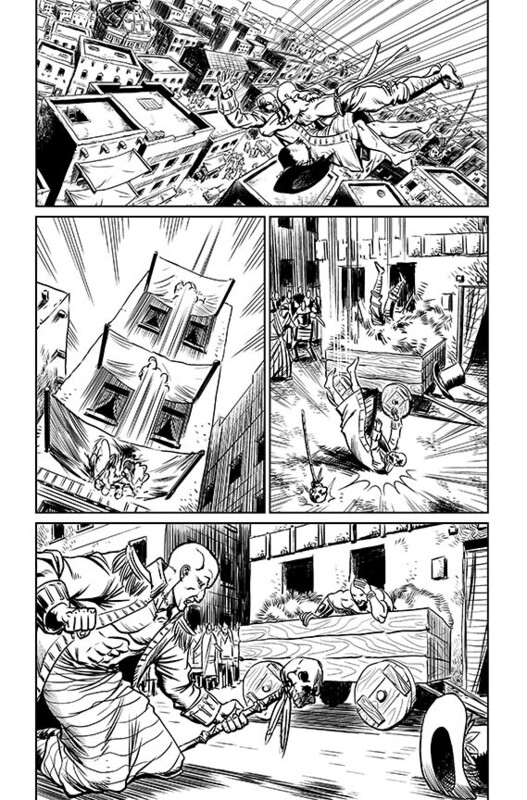 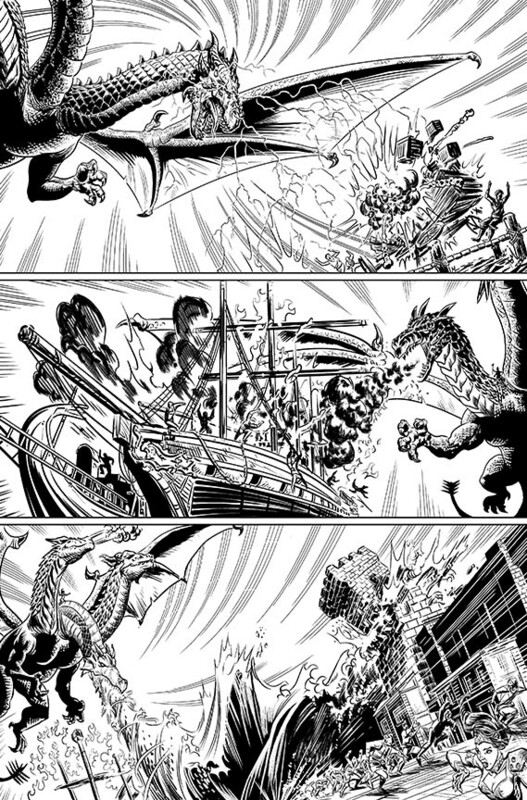 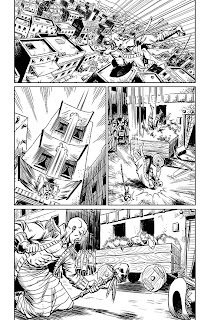 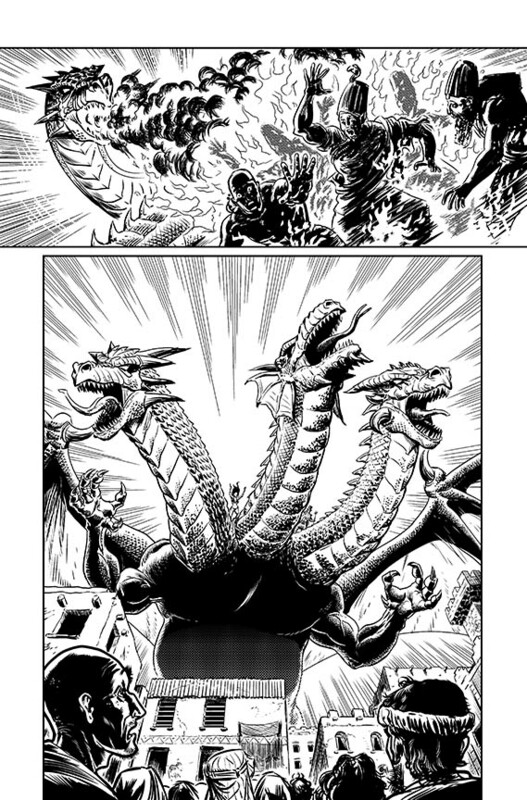 I drew these pages entirely on the computer, using Manga Studio EX 4, which is an amazing program. 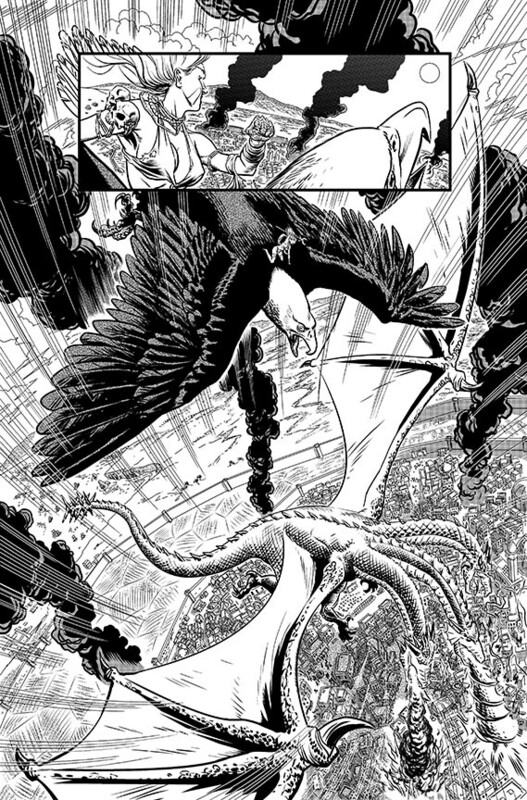 I was one of two artists who drew the issue, which you should be able to purchase at your local comic shop!